Fans from every corner has already started their search for youtube videos,cricketing blogs,Live video links,Live commentary sites and desktop score clients.Companies like Google,YAHOO!,Zimbio are already out to cash this season with widgets,desktop tickers and other video broadcasting stuff.Some sites are even providing the greatest moments of previous world cup's. Google has got some special package for Adwords.It has created a special Googly Cricket Ads package targeting Cricket websites and search keywords related to the game. 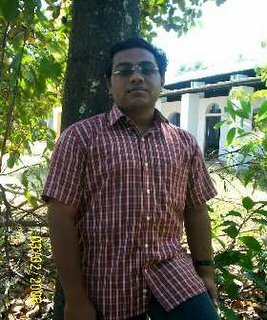 But the package is priced 2 hight starting from 1 lakh.Badluck small scale advertisers. 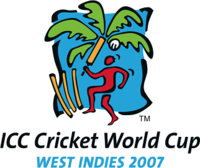 The official logo of Cricket world cup 2007 is here.The logo displays a Caribbean setting with a palm tree, a red human figure, and a bat and ball forming the trunk and fruit. The logo of 2007 Cricket World Cup depicts the passion for the game of cricket in Caribbean.